Originally established in 1963, our show was inspired by the need to financially assist loggers who were injured in the woods in Whatcom County. 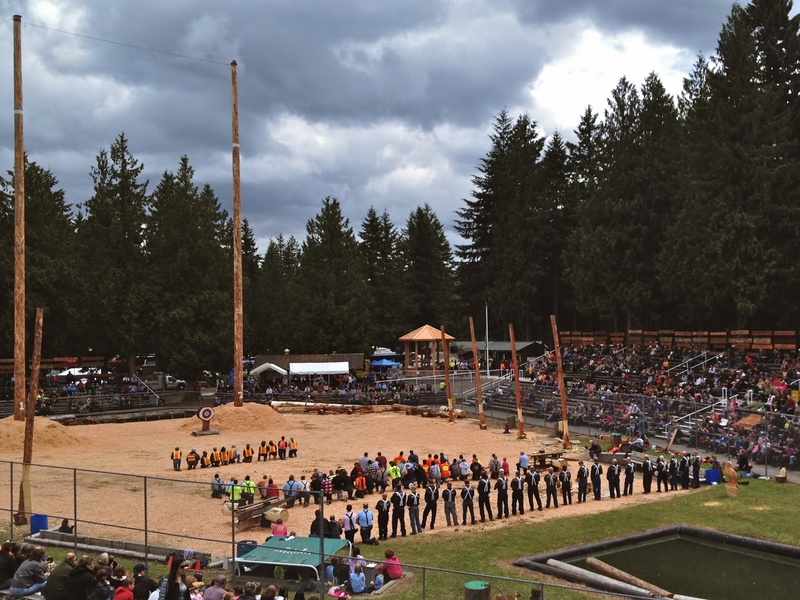 Our grounds come alive the second full weekend in June each year for our annual Deming Logging Show with events and exhibitions to display the skills, tools, and technology used in the logging industry. Visit the pages on the Log Show menu bar above to learn more! Show starts at 1pm each day with eliminations starting at 11am on Saturday only. $4 seniors (62 and up) and kids (6-12).